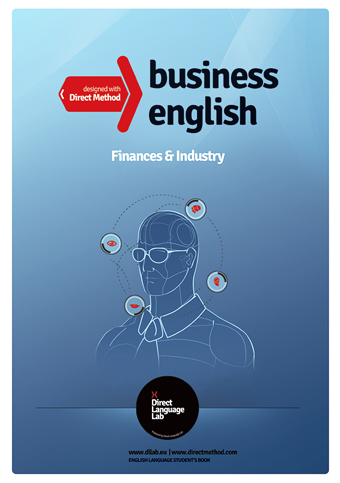 Business English coursebooks are 3 independent titles aimed at adults who want to improve their professional English. The coursebook combines the advantages of the direct and communicative methods. 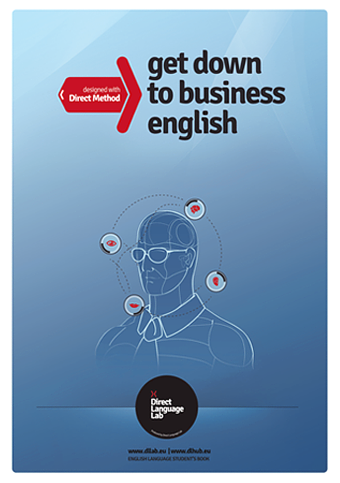 The direct method lets the student master the most essential skills – speaking and listening comprehension – in a fast and attractive way. The communicative method helps consolidate English grammar and vocabulary in real everyday life contexts. a lesson vocabulary index and an alphabetical vocabulary index. International – no translations included. Level B2. Upper – Intermediate. Contains: 3 moduls, 15 lessons.